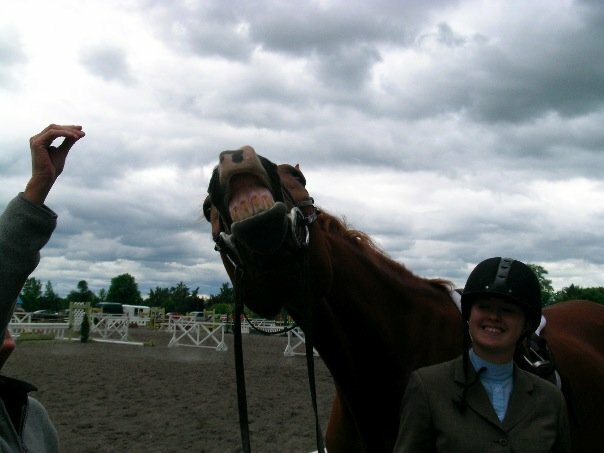 I’m an amateur hunter/jumper riding living in Ontario, Canada. By day, I am a federal public servant who takes frequent mental health breaks to read the Chronicle of the Horse forums. The rest of the time, I’m trying to balance achieving my riding goals with the rest of that pesky life stuff.